Welcome to River Creek! An idyllic, gated golf course community on thePotomac River, with swimming, tennis, clubhouse and more! This lovely patio home offers a rarely available main level master w/ newly renovated master bath. 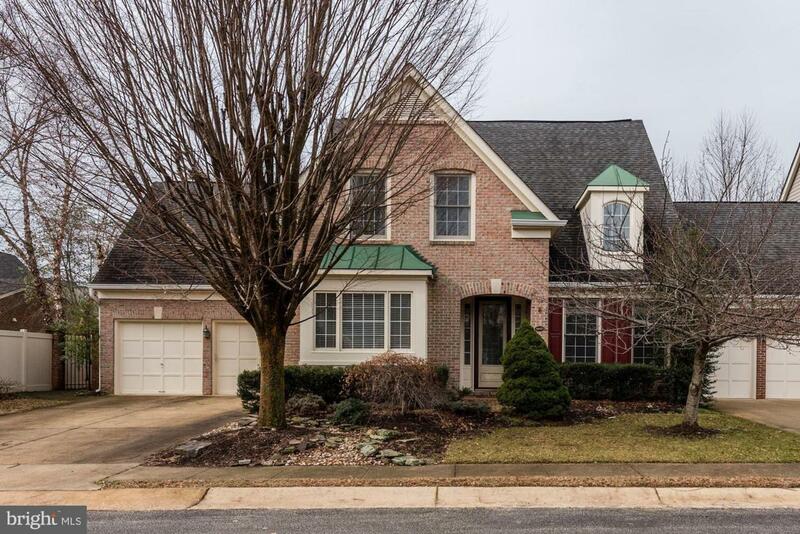 Featured amenities include: 4 beds, 2.5 baths, hardwoods on main, new carpet up w/ upper level loft, 2 car garage, spacious fenced backyard w/ koi pond & patio, extensive mature landscaping, plenty of guest parking. Avail asap.